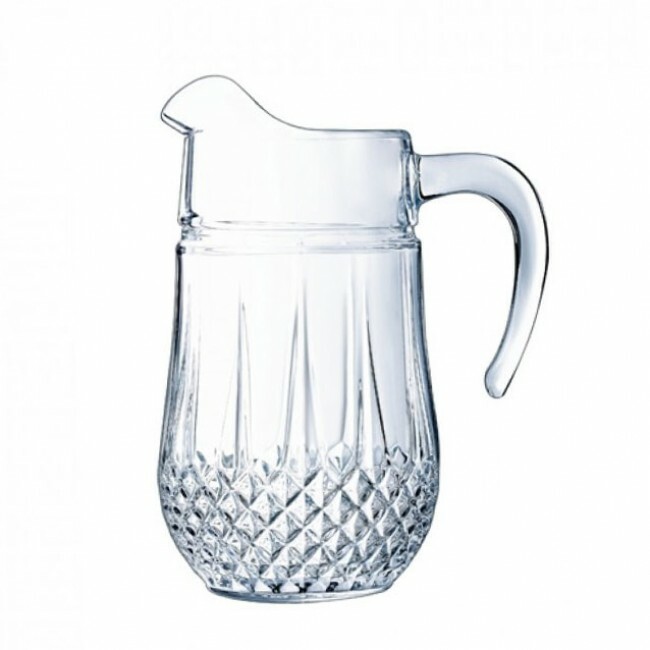 The Crystalline Water jug 34 oz / 1.5 L Longchamp Eclat Cristal d'Arques is ideally suited to accompany meals. Shiny and elegant, this 34 oz / 1.5 L glass jar will add a sophisticated touch to your table. 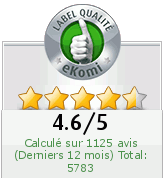 This Longchamp Eclat Cristal d'Arques water jug guarantees a superior resistance. The Crystalline Water jug 34 oz / 1.5 L Longchamp Eclat Cristal d'Arques is ideally suited to accompany meals. Shiny and elegant, this 34 oz / 1.5 L glass jar will add a sophisticated touch to your table. This Longchamp Eclat Cristal d'Arques water jug guarantees a superior resistance.